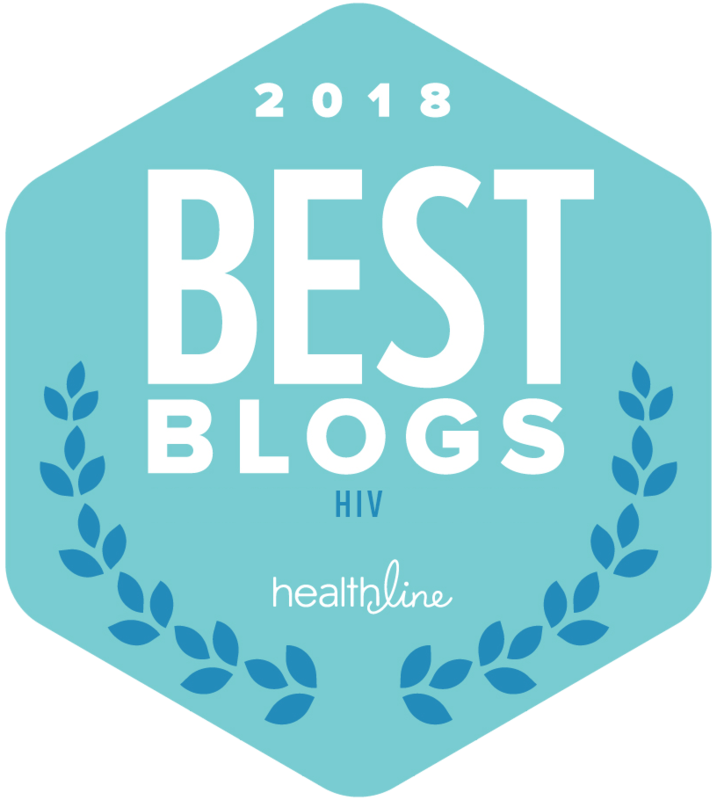 Publisher’s note: Although I have been a paid consultant professionally for Healthline every year by creating the annual HIV Influencers Honors program, this article remains editorially independent and this is my honest opinion. I value transparency and wanted to disclose this relationship to you. This is not a paid, requested, or sponsored article. Since almost the beginning of the movement and campaign, U = U, undetectable equals untransmittable, I have used the power of my social media following to encourage, persuade, gain support from, and even shame health-related companies to sign Prevention Access Campaign’s Consensus Statement. It was a relatively simple action, I thought, for companies, AIDS service organizations, national and international nonprofits, and health information website and platforms to simply support #UequalsU and also update their digital content. For most, it was simple and still meaningful. But, the fastest growing health information website and a comScore Top 50 Digital Media website, Healthline.com, did something truly remarkable and impressive. Healthline updated over 400 HIV content pieces with the help of an activist-led HIV task force. Over 400 content pieces? Yes! And most likely, it was the largest company investment and project commitment thus far in the international HIV awareness community. 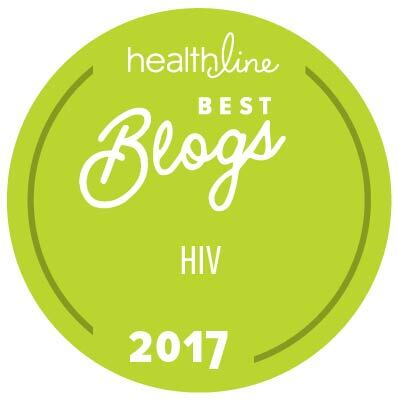 “While Healthline has historically been very proud of our rigorous approach to content development that stemmed from medical and clinical guidelines and best practices, we wanted to revamp our content in the HIV community especially to further support patients and caregivers,” said Tracy Stickler, Senior Vice President of Content, Healthline. Although Healthline leadership will not disclose the cost and time involved with this massive HIV content update, it’s easy to place this investment over $150,000. But, that’s only a guess. So why would Healthline actually invest in this enormous project? I asked Healthline Vice President of Corporate Marketing, Ingrid Eberly, to explain the decision. [imstilljosh]: Tell me about the initiative to update all the articles and the process? [Ingrid/Healthline]: As a digital health publisher, Healthline strives to provide medically accurate content and resources for those seeking information on various health topics. Last year, the HIV patient community noted a disconnect between Healthline’s HIV content and the actual experiences of those living with HIV. Based on the feedback, Healthline immediately created a task force of advocates, patients and renowned practicing clinicians to ensure that content and resources on the site match the needs of the community — who have a unique perspective and approach to their lifestyle, condition, and treatment. Aside from revamping the content to be more patient-forward, we used their recommendations to create new processes for content generation and revision at Healthline. [imstilljosh]: That seems like a huge investment of time and resources. Why was that important to do? [Ingrid/Healthline]: Healthline is always listening and responding to improve our content and products. Our vigilant feedback circuit identified a disconnect between Healthline’s HIV content and the evolving experiences of people living with HIV. A new Consensus Statement, primarily based on the little-known fact that people living with HIV who are on effective treatment and maintain an undetectable viral load have effectively no risk of sexually transmitting the virus, known as Undetectable = Untransmittable (U=U), was gaining momentum. It became a campaign and a catalyst for the HIV community to rightfully expect revamped content. Healthline’s content — across conditions — is based on the CDC’s terminology, guidance and information. At the time, the CDC did not include U=U. We consulted our medical advisors and HIV community influencers to gain clarity about the appropriate language and information. Concurrently, the CDC also embraced the U=U campaign. Healthline rectified the situation quickly to stay true to our mission — to be the most trusted ally for people seeking health and wellness. We are now methodically revamping the content to include the new nuanced needs of the HIV community and beyond. [imstilljosh]: Have you ever had to update that volume of content before in other health conditions? [Ingrid/Healthline]: No, it was quite a project. But we’ve taken the Task Force process and are rolling it out into other conditions. Beyond HIV, we know that each condition is nuanced and research, terms, language, etc. are ever-changing. By continuing to listen to our condition-specific communities, we can ensure that our content is accurate, supportive, engaging and empathetic. Healthline and their leadership team’s commitment to accuracy and their unprecedented investment into this update project sets the bar across all companies and platforms to do whatever is needed to be truthful about HIV and those living with HIV. Their action will continue to provide the venue for anyone to search HIV-related health information and will reduce the stigma that many living with HIV face. Misinformation is our enemy in the HIV activism scene. The partner we found in Healthline exemplifies the honest working relationship needed in order to beat this epidemic. Anyone else serving our community has no excuse not to update every resource available to be health accurate and helpful. Want to say thanks to Healthline?